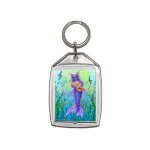 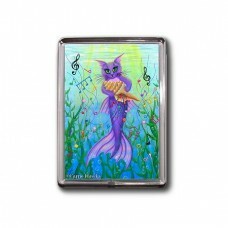 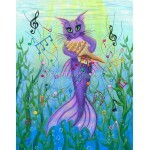 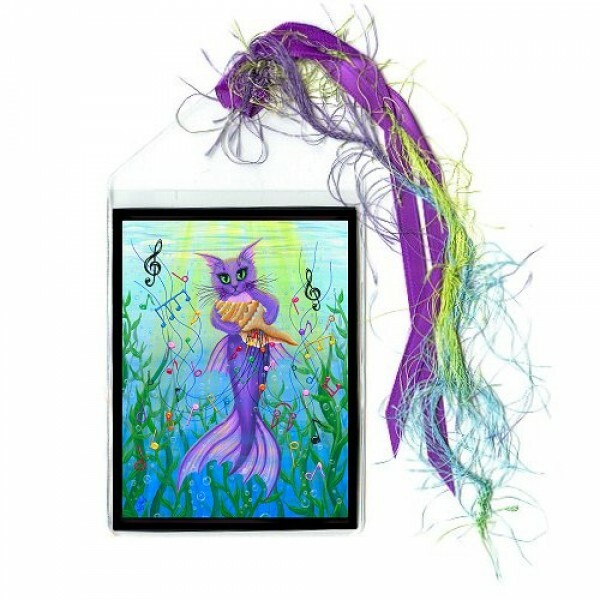 Musical Mercat - Note Card - A pretty purple Mermaid Cat swimming with a conch shell playing a rainb..
Musical Mercat - Keychain - A pretty purple Mermaid Cat swimming with a conch shell playing a rainbo..
Musical Mercat - Magnet - A pretty purple Mermaid Cat swimming with a conch shell playing a rainbow ..
Musical Mercat - Ring - A pretty purple Mermaid Cat swimming with a conch shell playing a rain..
Musical Mercat - Cuffed Bracelet - A pretty purple Mermaid Cat swimming with a conch shell playing a..
Musical Mercat - Bookmark - A pretty purple Mermaid Cat swimming with a conch shell playing a rainbow of beautiful music. 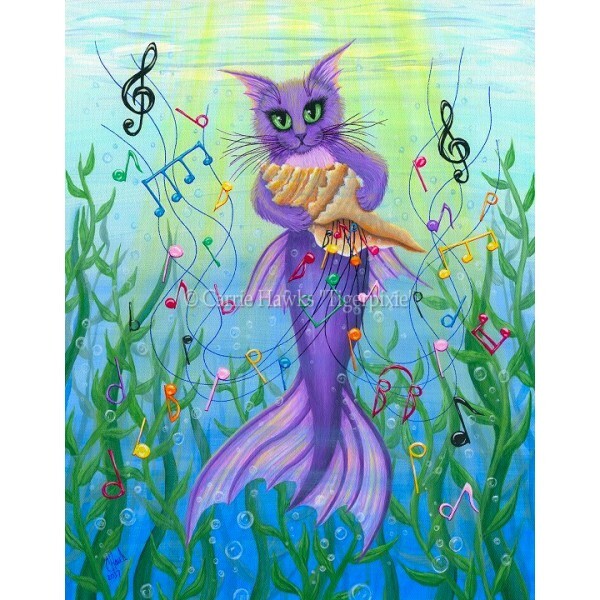 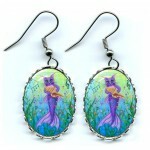 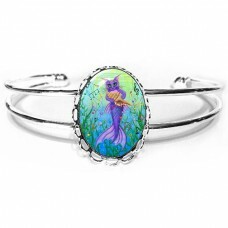 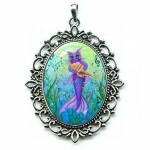 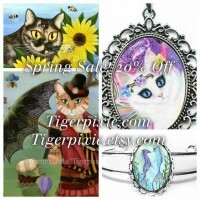 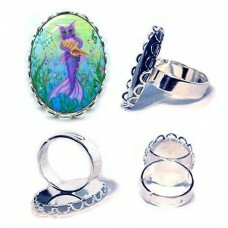 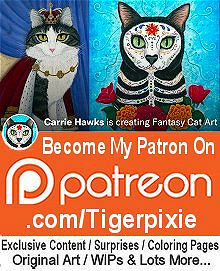 Musical Mercat - Ring - A pretty purple Mermaid Cat swimming with a conch shell playing a rainbow of beautiful music.Be sure to check out the Re..
Musical Mercat - Cuffed Bracelet - A pretty purple Mermaid Cat swimming with a conch shell playing a rainbow of beautiful music.Be sure to check out t..
Musical Mercat - Earrings - A pretty purple Mermaid Cat swimming with a conch shell playing a rainbow of beautiful music.Be sure to check out the Rela..
Musical Mercat - Cameo Necklace - A pretty purple Mermaid Cat swimming with a conch shell playing a rainbow of beautiful music.Be sure to check ..
Musical Mercat - Original Painting - Size; 11" x 14" Medium; Acrylic on Canvas Sheet. 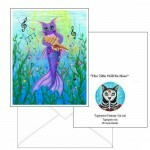 2017- A pretty purple Mermaid Cat swimming with a conch sh..